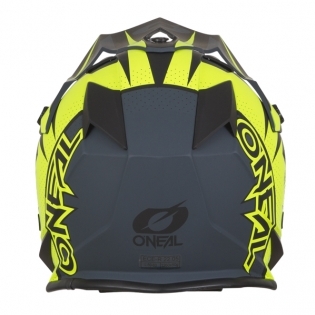 Introducing the ONeal 7 Series helmet. Made with awesome art covering it, you're ready for action. 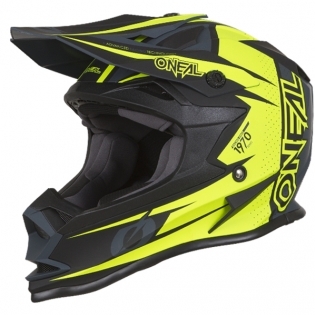 This is the perfect value priced motocross helmet. 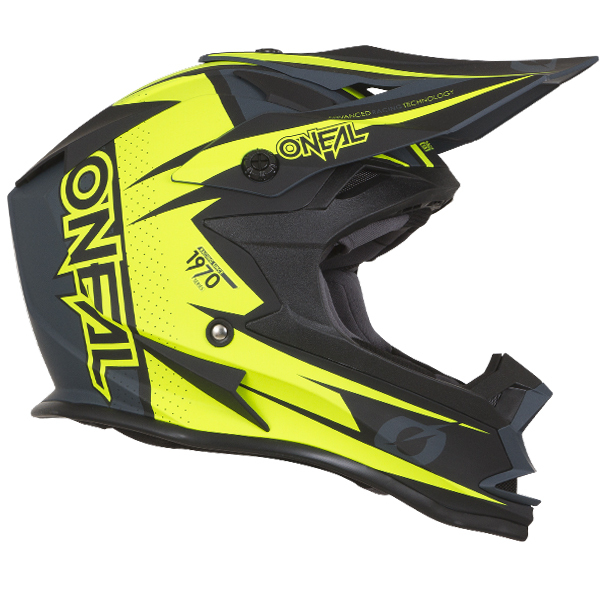 When it comes to protection and safety, trust the company that’s been producing protective equipment for over 40 years, trust O'Neal. Think ahead. Protect your greatest asset - While none of us go out riding thinking we are going to crash hard and smack the ole noggin, we all know it happens. Having the right helmet is critical. All O'Neal helmets are designed using the technologies allowing your head to stay cool with multiple vents and ultra plush liners. 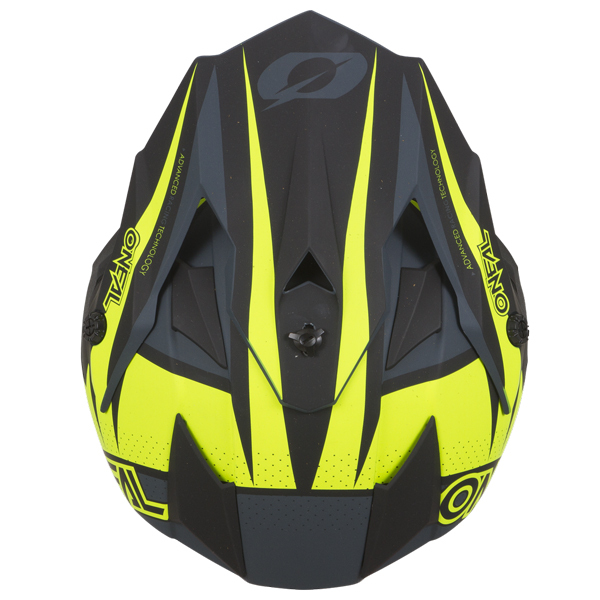 The latest in manufacturing techniques helps our helmets to surpass the World’s toughest safety standards.